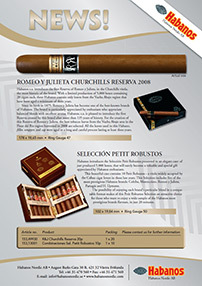 Archived news and updates from Habanos Nordic. © 2019 Habanos Nordic. All Rights Reserved.